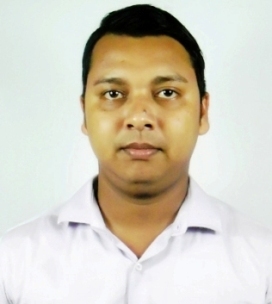 The Bachelor of Vocation (B. Voc.) course is a new initiative of Government to align higher education with the emerging needs of the economy so as to ensure that the graduates of higher education system have adequate knowledge and skills for employment and entrepreneurship. Medical laboratory technology is one of the most rapidly expanding health care fields. According to National Skill Development Council (NSDC) report there is a huge gap of skilled Medical Lab professionals all across the country. 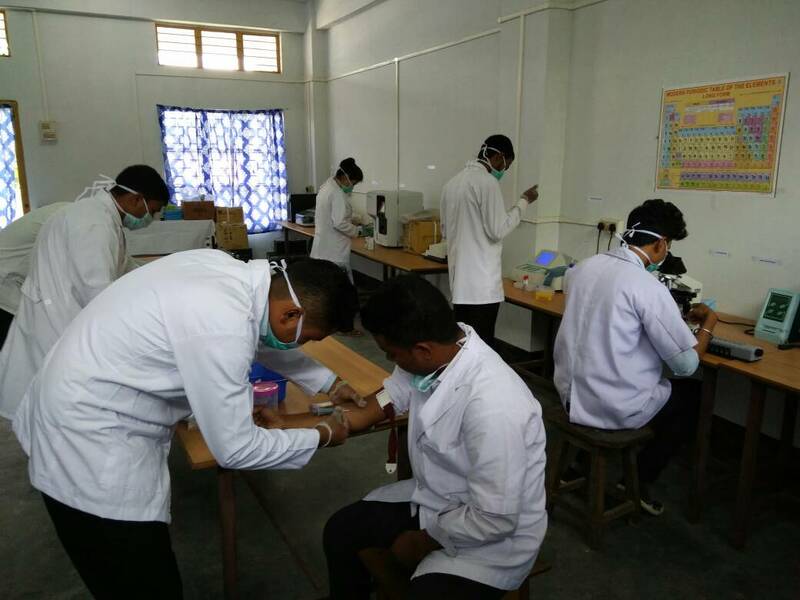 Mangaldai College introduce professional skill based course like Medical Lab & Molecular Diagnostic Technology emanate like an opportunity for the students and aspiring professionals in the sector of Healthcare Industry. The department has well equipped laboratory facility such as Semi auto analyzer, ELISA, Automatic Cell counter, Rotary Microtome, Automatic Urine analyzer, Electrolyte analyzer, ESR analyzer, Colorimeter, Centrifuge, Microscope etc.